It’s interesting Roald Dahl, any children’s author’s hero, thought of a ‘consequences style’ story, just discovered by The Sunday Times. Phoenix was thinking of one too. Many thoughts here, and many unexpected consequences, when a story is given to the world, but what is it that writers have to do to be respected, and protected? Is the only value we hold nowadays, not 12 years at a craft, starred reviews, awards, reports of books not staying on the shelves in School Libraries, fantastic letters, praised presentations, even three hundred thousand sales, but only that thing called a ‘best seller’, especially in ‘success’ obsessed America? Because it is really all about money and power, and the growing ruthlessness inside publishing houses, propping up big teams, and big money machines? I sent a file of precious fan letters received to my publisher, but that did not wake any one up either. The opinions expressed by David Clement-Davies are unique to him, and not to be seen as the opinions of Phoenix Ark Press. That is the difference between a writer’s blog, and a publishing website, profiling several pieces of work, and both contained at WordPress. 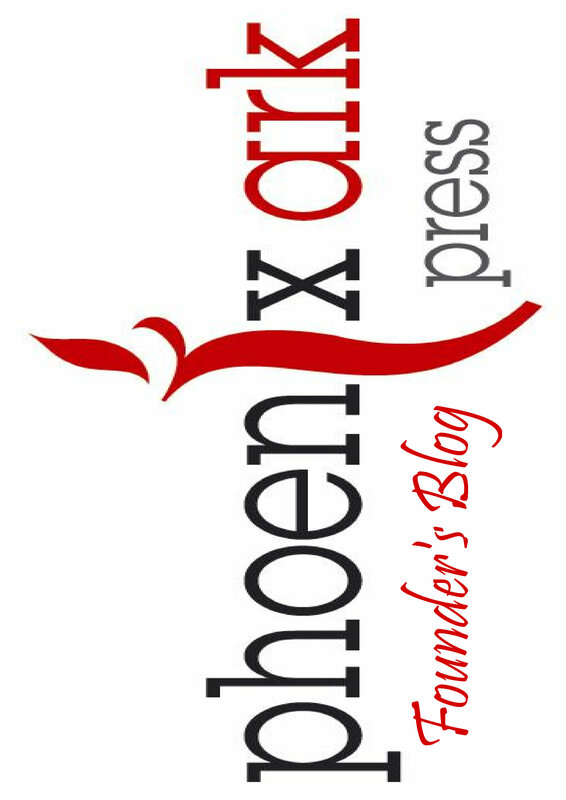 Phoenix Ark Press is a Limited Company.